MacReady Archives - Horror News Network - The Horror News You Need! In 1982 John Carpenter unleashed a horror film that chilled viewers bones and took paranoia to an unseen level. 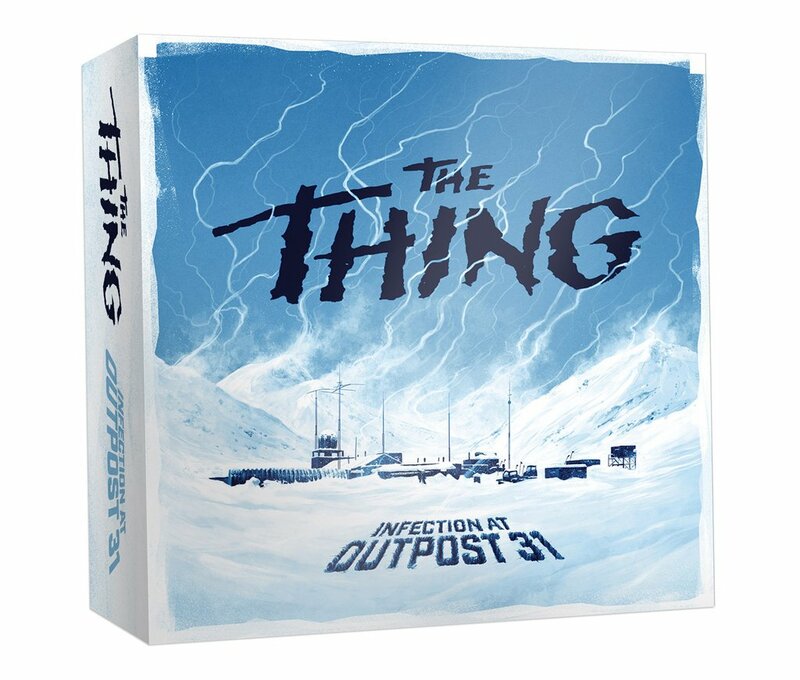 Set in the harsh weather backdrop of Antarctica, a group of researchers are attacked by a hostile shape-shifting alien. The Thing boasted renowned actors such as Kurt Russell, Wilford Brimley, Keith David, and Richard Dysart in the ensemble cast.